Simon & Schuster, 9781451643114, 480pp. The danger in the desert increases tenfold with the return of serial murderer Preacher Jack Collins, whom The New York Times called “one of Burke’s most inspired villains.” Presumed dead at the close of Rain Gods, Preacher Jack has reemerged with a calm, single-minded zeal for killing that is more terrifying than the muzzle flash of his signature machine gun. But this time he and Sheriff Holland have a common enemy. 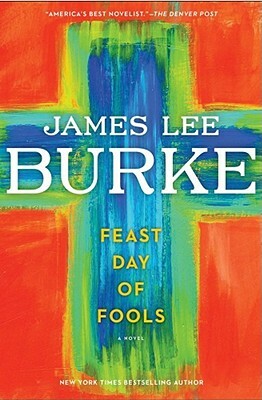 Praised by Joyce Carol Oates for “the luminosity of his writerly voice,” James Lee Burke returns with his most allegorical novel to date, illuminating vital issues of our time—immigration, energy, religious freedom—with the rich atmosphere and devastatingly flawed, authentic characters that readers have come to celebrate during the five decades of his brilliant career.